In honor of the new school year, we’re excited to announce the launch of Back to School with new content including the first 3 books of a very popular series – Alfred’s Basic Piano Library as well as all of the Major and Minor scales in two octaves (for right hand, left hand and both hands together)! So, whether we are ready or not, school is starting soon. In fact, many of you may already be back! As many I was thinking of students are coming back, to school and to piano lessons, I thought I might share some of my favorite tips for starting the new school year off on the right note. Decide how you are going to send reminders to your students about their lesson times, recitals, and other events. I saw some really great ideas by piano teacher and blogger Susan Paradis, music teacher and blogger, about using postcards and flyers to remind parents and students of upcoming lessons. Send messages or chat with parents or students. The parent and student never receive the teacher’s phone number. Send audio recordings. This could be amazing to send feedback or recordings of lessons. 2. Get Your Calendar Set. There are many ways to do this. One of the easiest is to use Google Calendar. Google Calendar allows you to share a calendar with other people and they can choose their own lesson time from the times you indicate. This works great for putting the responsibility of choosing a time in the parents’ hands. It also works well for parents that want to trade lessons with someone else – they can agree, and then change it on the calendar. You don’t have to be involved, and you can see what real-time changes have been made. If you need something more robust, you can also use excellent paid services like My Music Staff to help you get the schedule set. It offers invoicing, group e-mail options, e-mail reminders, and can even sync with Google Calendar. 3.Tighten Up Your Online Presence. Make sure your Facebook and Twitter accounts are ready, and make sure you have invited any new students to join your studio group. 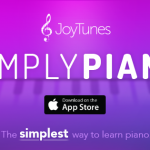 Begin the year by posting a cool video from last year that will remind them how much fun piano lessons are! Hold a back-to-school contest of the best video of a student describing how piano lessons saved them from a boring summer, or the most creative student performance that reflects their summer activities! Get the conversation going in your groups to help the students immediately feel connected to you and to each other. 4.Make Sure Piano Maestro is Set up and Ready for the Year! Go into the settings and make sure the students are listed on the correct day with the correct account. Send out a reminder about connecting at home (here is a video they can watch for instructions on connecting to a teacher), and ask who got a new iPad over the summer! 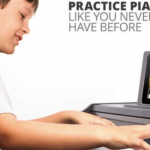 Get your Fall Piano Maestro incentive program ready. Will it be a World Series poster? A Halloween story? We would love to see what you come up with! 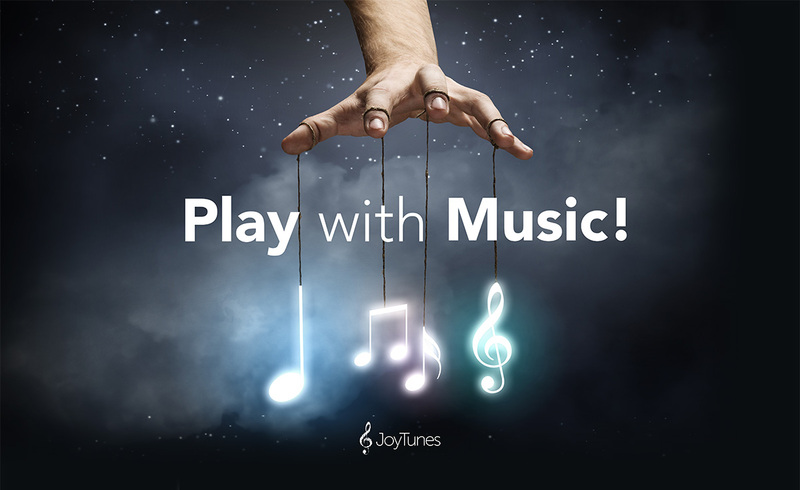 Please post your incentive programs on our FaceBook Group, JoyTunes Teachers! I look forward to hearing your stories of a great year with Piano Maestro! See you on the Facebook page! 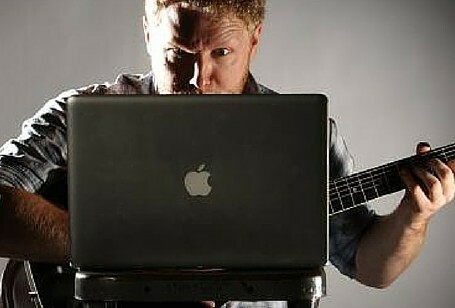 Can I Really Learn An Instrument Online?